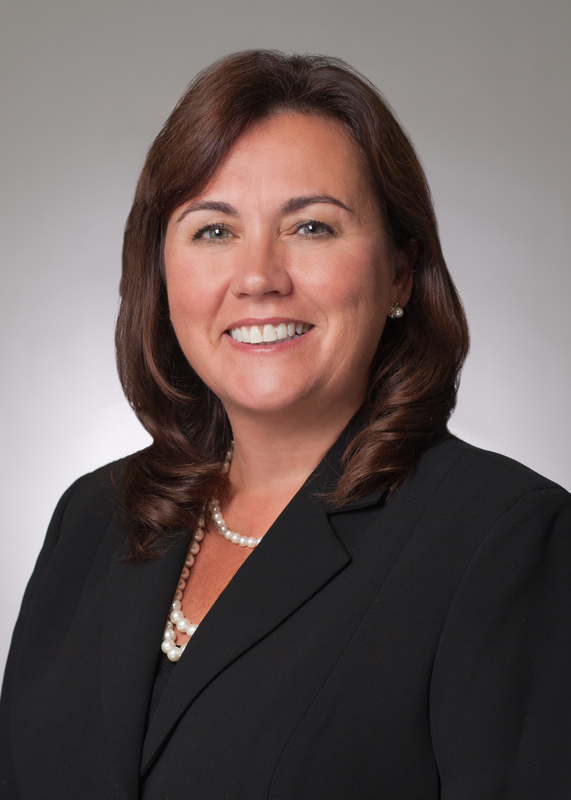 In June, we announced Brinker Capital as a Premier Sponsor of the Financial Services Institute (FSI), a voice of independent financial services firms and independent financial advisors. FSI’s mission is to ensure that all individuals have access to competent and affordable financial advice, products and services. FSI’s OneVoice 2014 Conference kicks off next week in Washington, D.C. where Brinker Capital is proud to be a Premier Sponsor as well as a presenter. OneVoice is FSI’s annual conference for the independent broker/dealer community to network and gain knowledge of the latest within the industry. We are honored to have our Vice Chairman, John Coyne, chosen as a panelist for the Alternative Investment panel; our Vice President of Business Administration, Brendan McConnell, as a panelist to share insight on the latest technology tools to help advisors gain efficiencies; and behavioral finance expert, Dr. Daniel Crosby, as a presenter on understanding investor behavior. 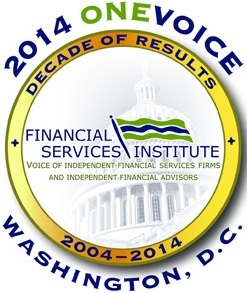 This year’s conference promises to be a good one as FSI celebrates 10 years of advocacy for independent financial service advisors and firms. We look forward to seeing many of you there!